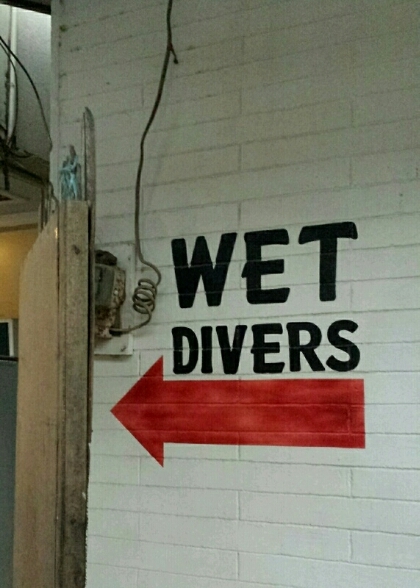 Sometimes extra words were added unconciously so as to be absolutely clear, though some readers may find it unnecessary, at times funny, but oftentimes an effective way to reduce the probability of misinterpretation. 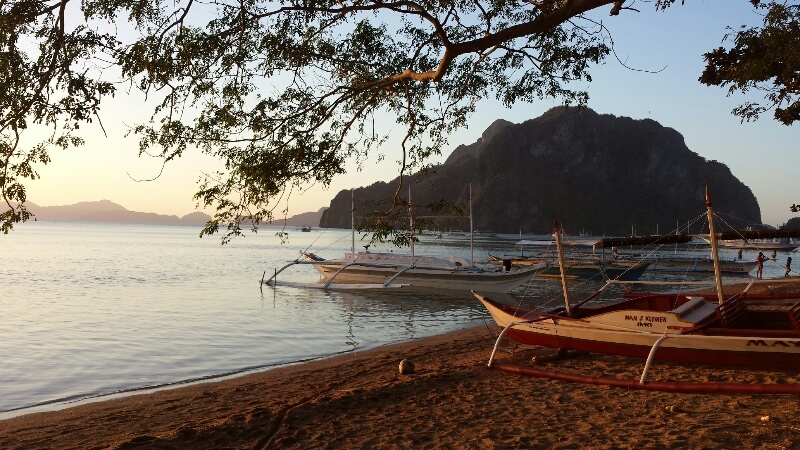 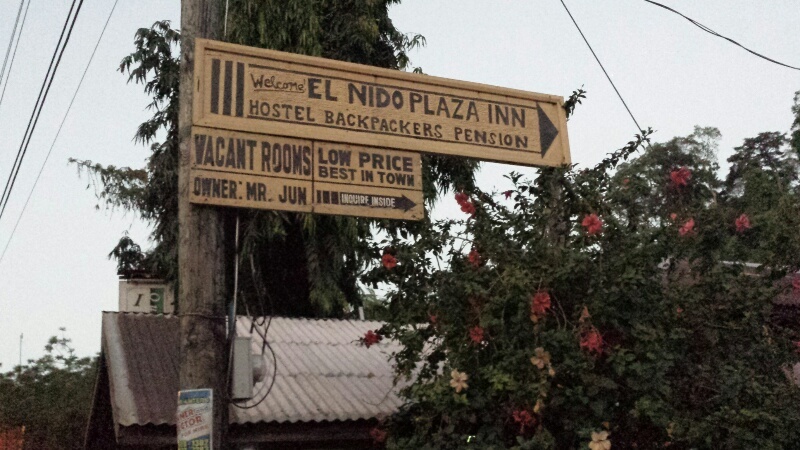 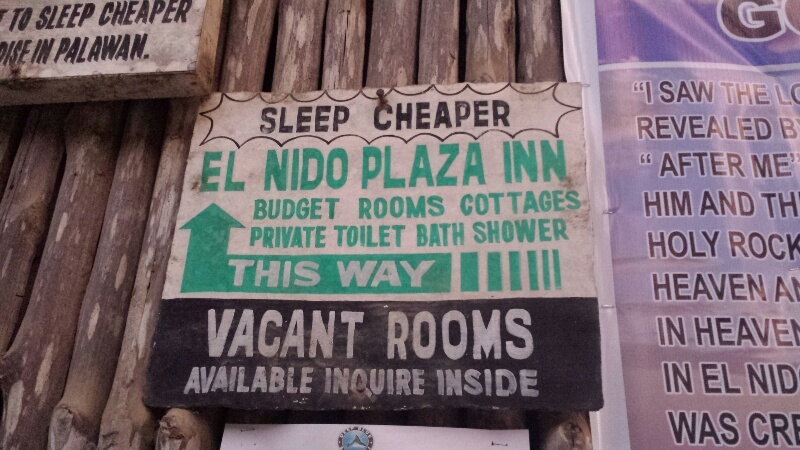 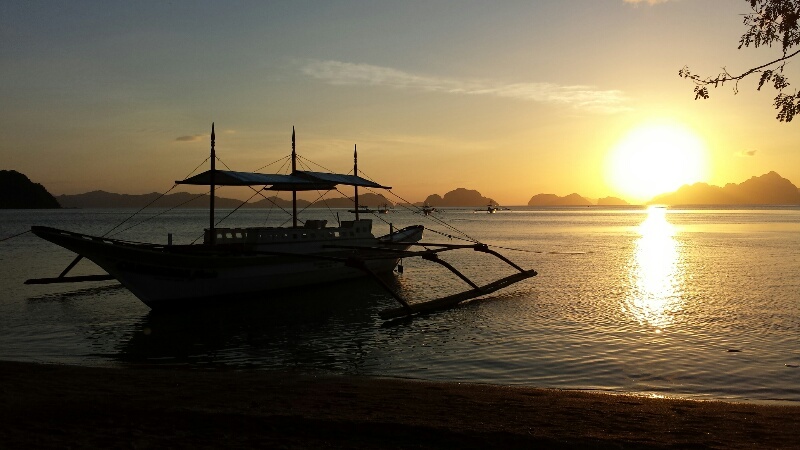 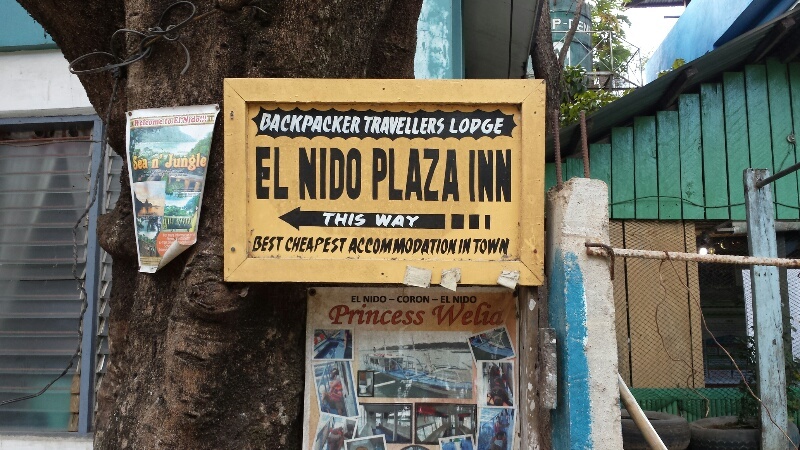 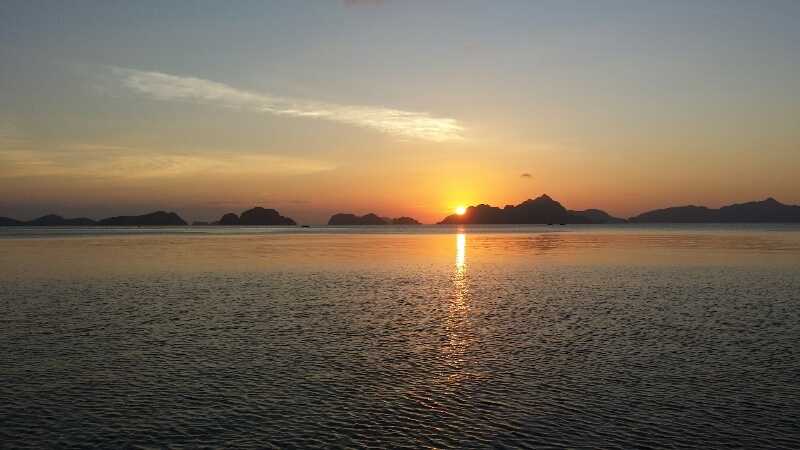 One example is the multiple signs of El Nido Inn where its redundancy gives one a very clear message that it is indeed an accommodation, a very cheap one. 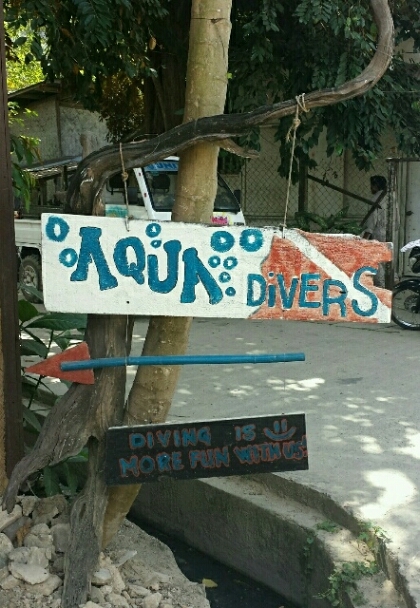 Other examples are a couple of dive shop signages wanting to emphasize diving in the water just in case you have different sort of diving in mind. 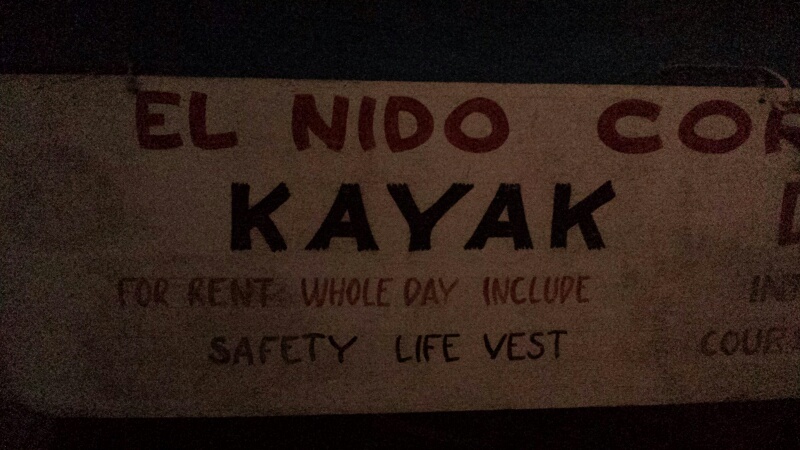 Finally, a life vest to make you safe. 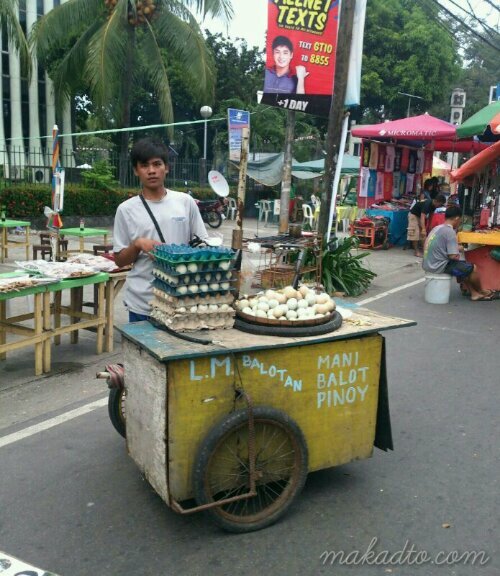 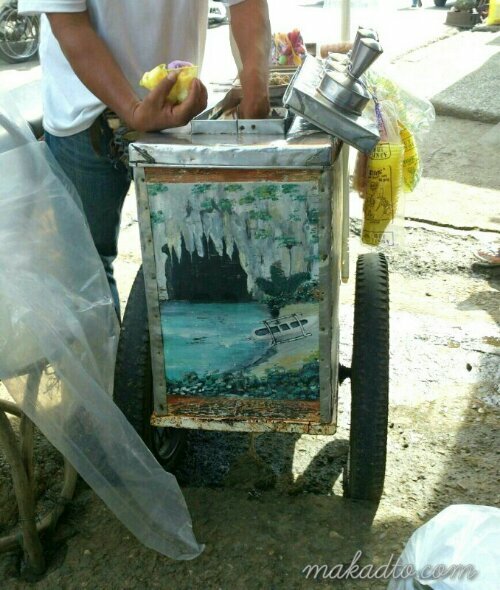 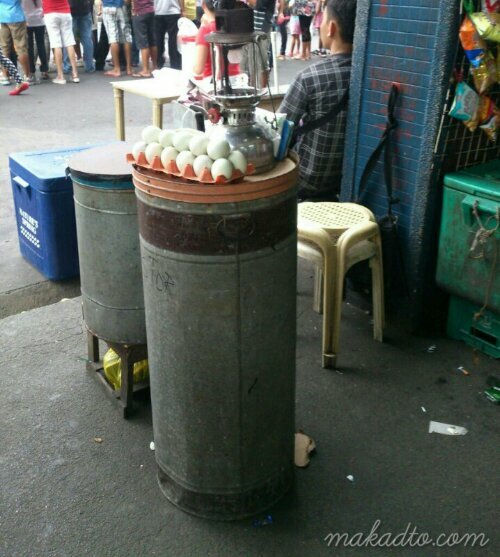 An ice cream cart in Puerto Princesa with Underground River painting. 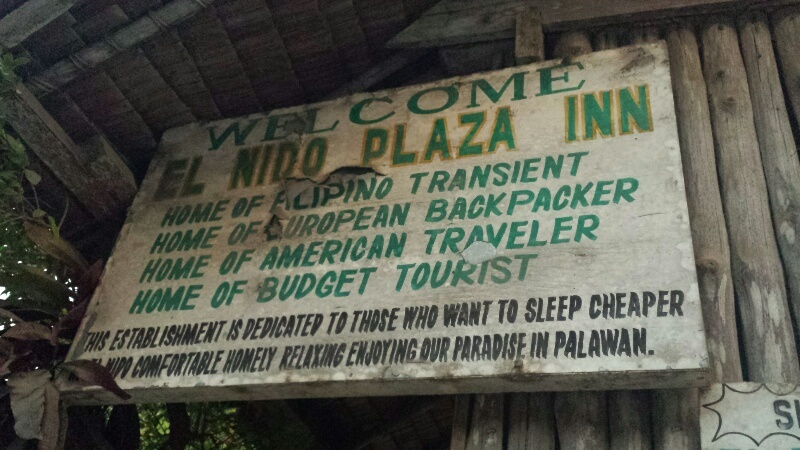 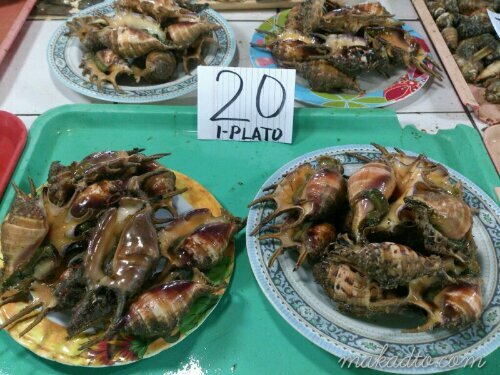 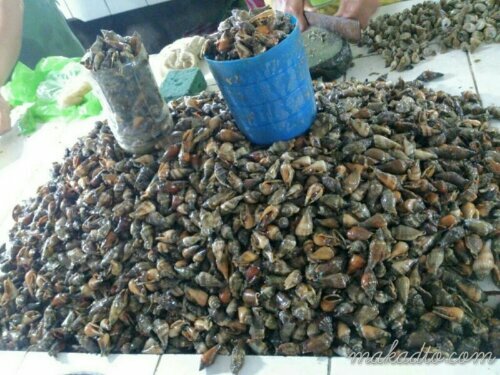 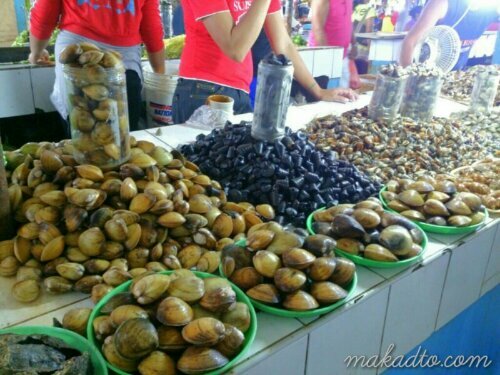 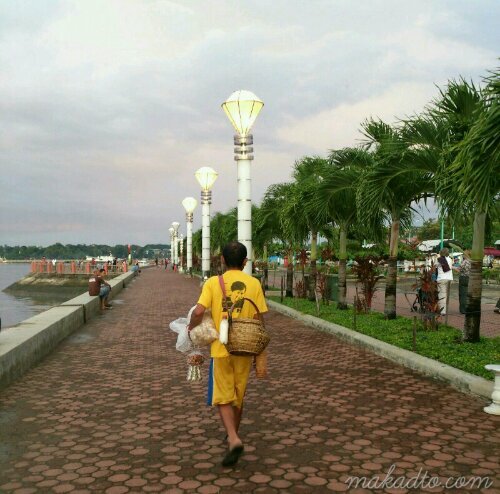 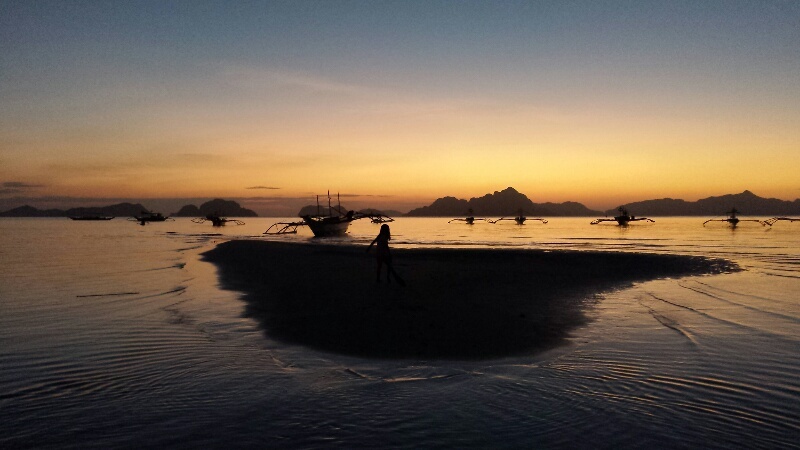 Promoting Palawan's pride in its own sweet way.